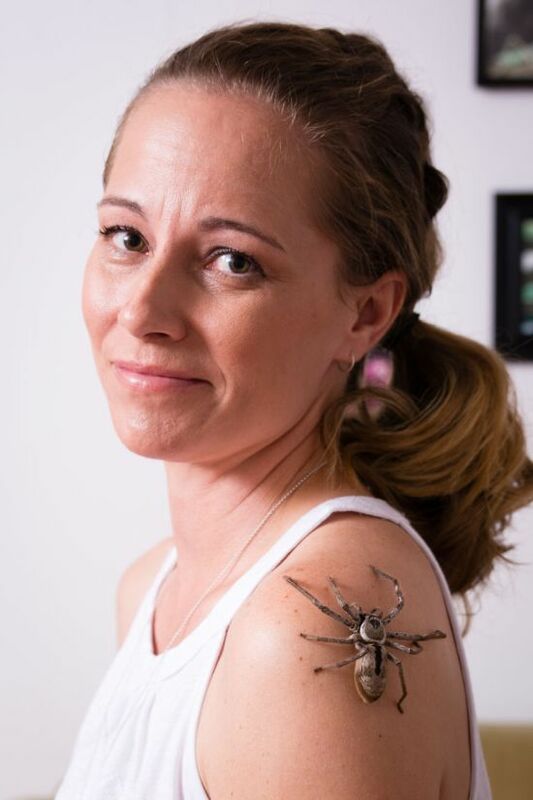 Lisa van Kula Donovan is a very brave woman that's for sure. 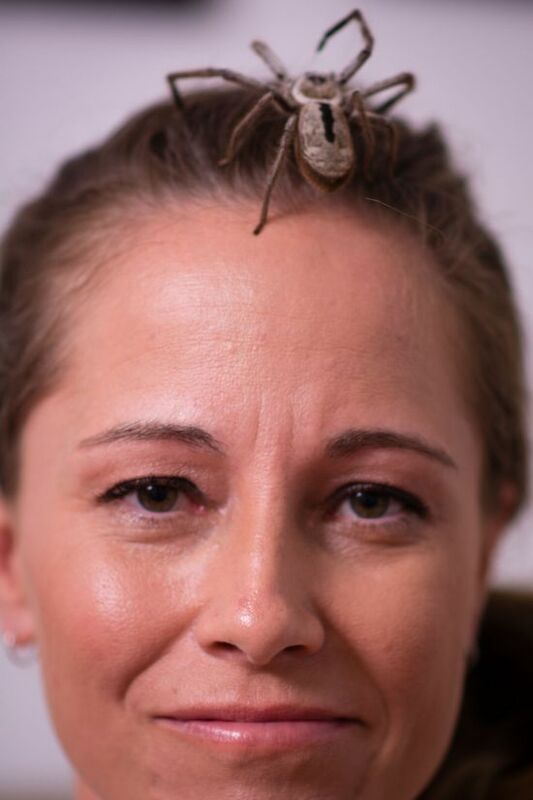 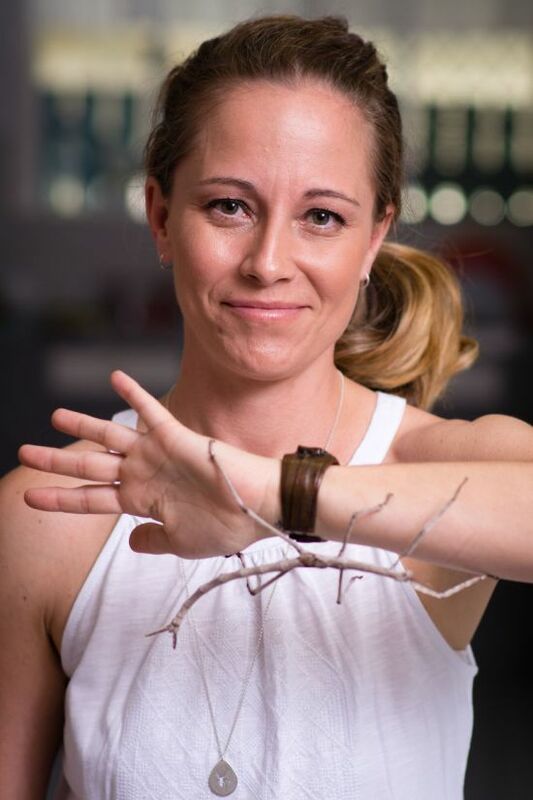 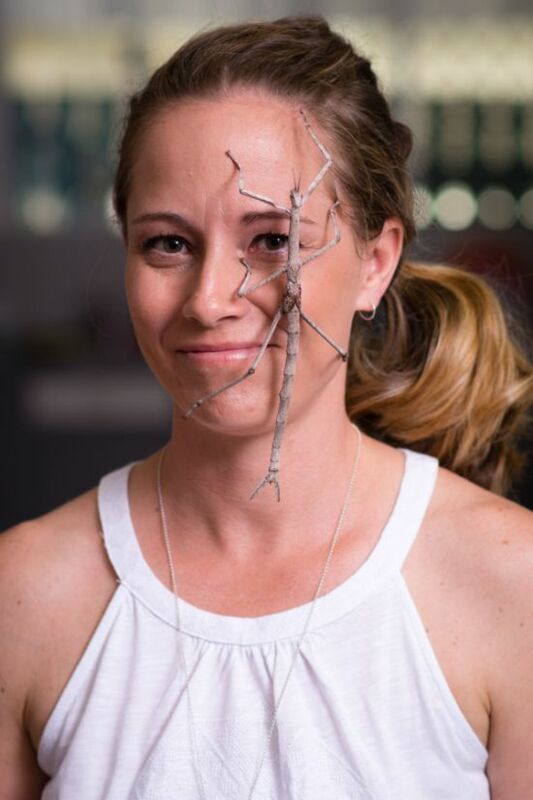 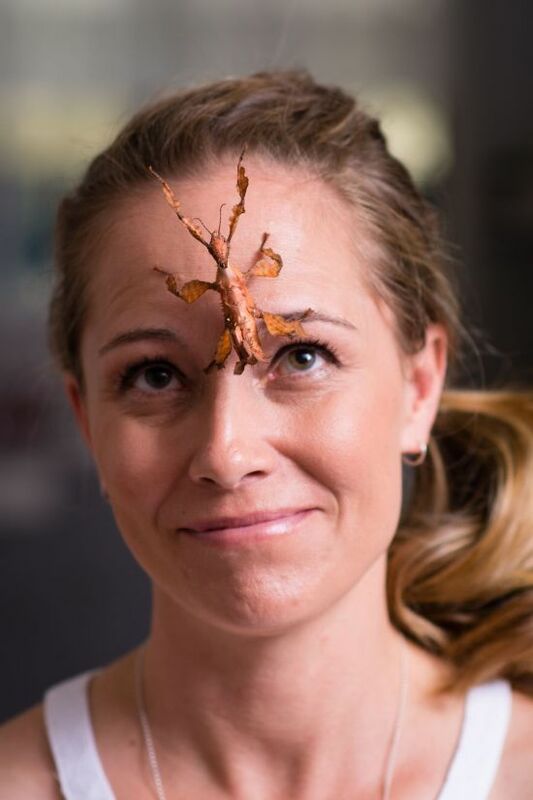 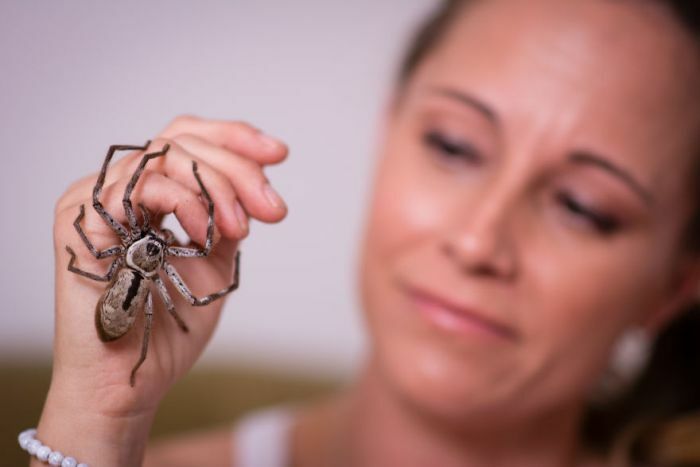 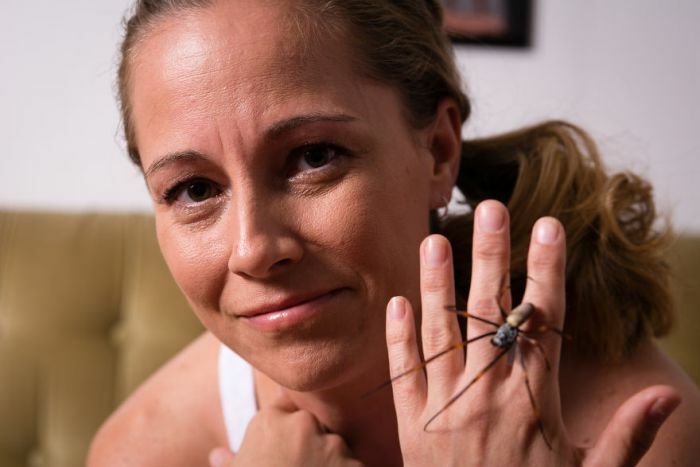 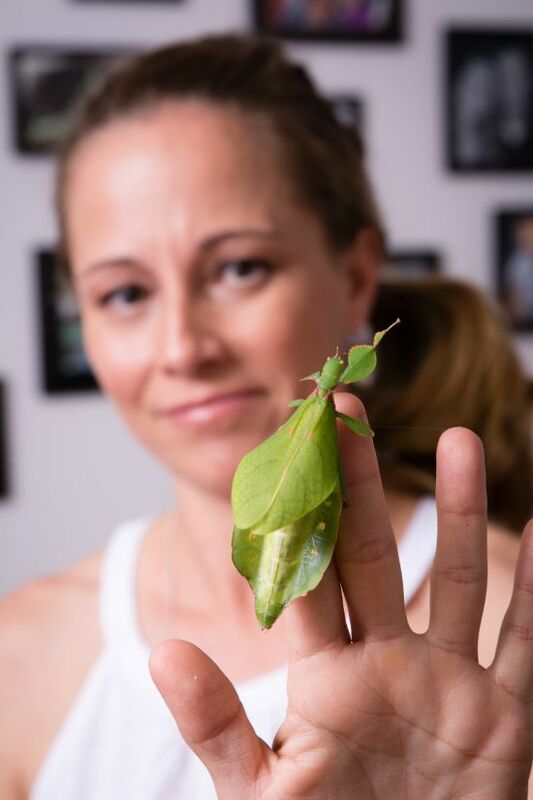 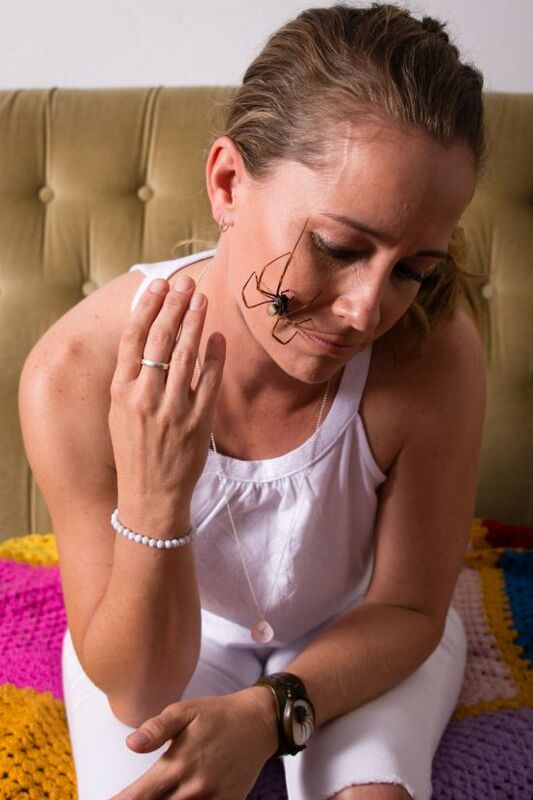 The American-born Entomologist is currently living in Hervey Bay, Brisbane, Australia and she keeps 5 spiders in her house. 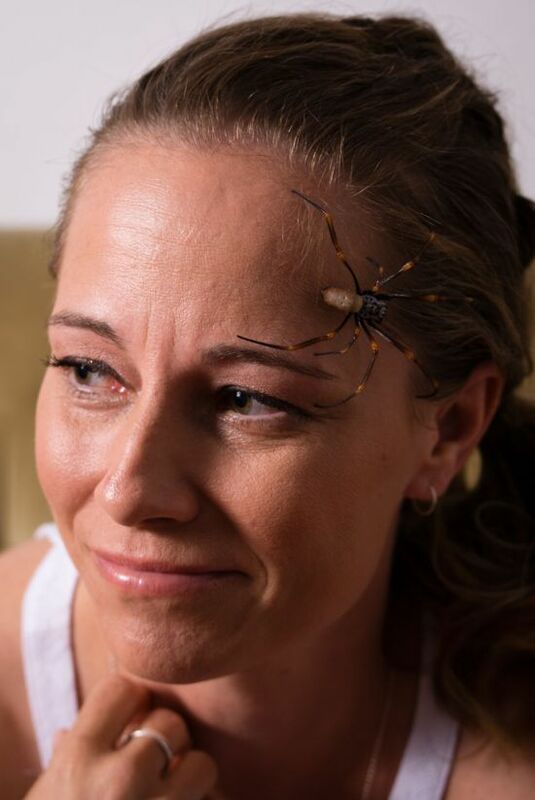 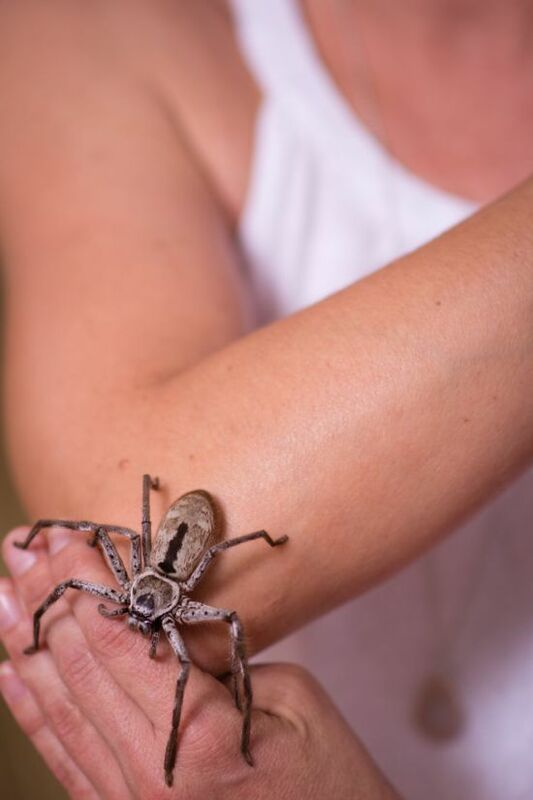 Lisa isn't afraid of the spiders one bit and she takes them out daily so her and her kids can play with them.